ZZB-120 automatic cone water paper cup making machine is manufactured exclusively by Lifeng under Patent No. 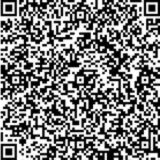 ZL 2007 2 0184219.7. 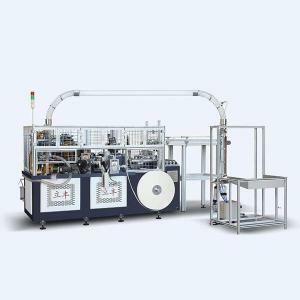 The ZZB-120 automatic cone water paper cup making machine is used to manufacture specialized water and snack cone containers. The angle of the cone cap can range from 28 degrees to 50 degrees. 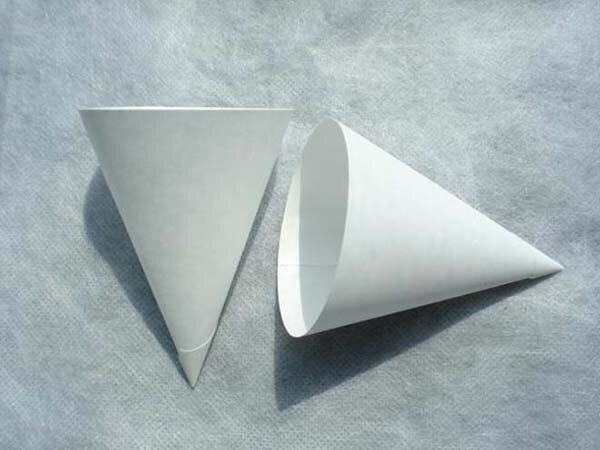 Different types of cone cups are made from various paper materials, including white kraft paper, PE coated paper, aluminum foil paper, etc. 1. 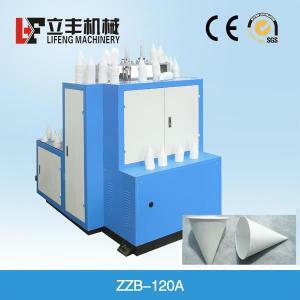 The main products of the ZZB-120 automatic cone water paper cup making machine are 4oz. and 4.5oz cone cups, primarily used in airports and public places. 2. Our cone water paper cup making machine makes cone cups without curling. Lifeng manufactures other equipment, such as the ZZB-120A which makes curling for this type of cone cup. 3. 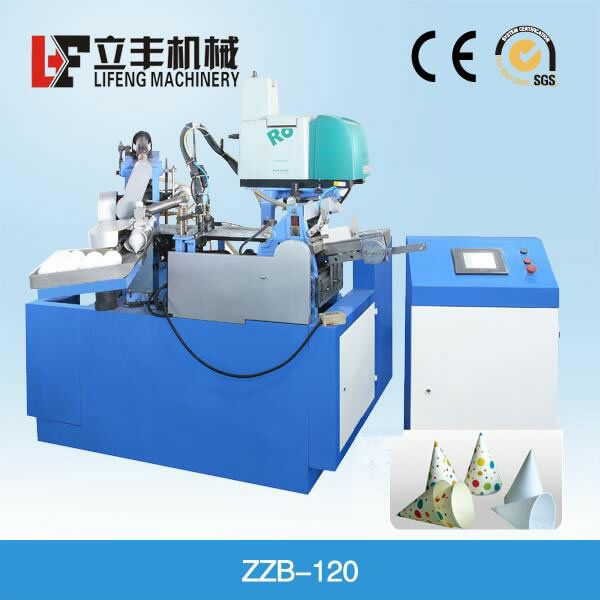 The ZZB-120 automatic cone water paper cup making machinery is certified by CE approval. 4. Our machine is equipped with a micro-computer controlled system and photoelectric tracing system. 5. 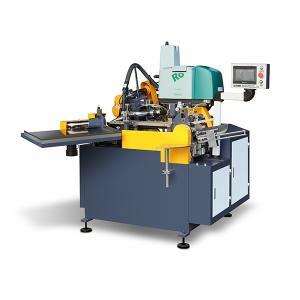 Numerous components of our machine are made by Schneider, Panasonic, Robatech, etc. 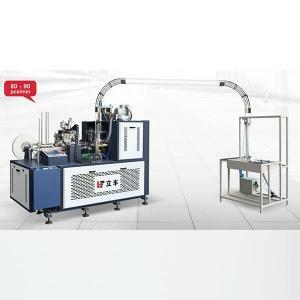 The ZZB-120 automatic cone water paper cup making machine is used to make various types of cone cup containers, i.e., disposable water cups. The cone water paper cup is used throughout the world, i.e., airports, public places, etc. Maintenance on the ZZB-120 automatic cone water paper making machine should only be carried out under supervision. Strict attention should be given while the machine is in operation and the shield is removed. 2. Attention should be paid to the sanitation and cleanliness of the machine. A fixed scheduled should be maintained to clear and wipe down the machine. Keep greasy dirt away from the paper, die and roller. The automatic cone water paper cup making machine should be located away from paper scraps, dust accumulation or plastic rolling. 1. The ZZB-120 automatic cone water paper cup making machine is adjusted one week prior to delivery to make sure our Lifeng machine is in perfect condition.